Insurance firm Solidarity Bahrain will deploy TCS Bancs’ core insurance system for a digital revamp. Solidarity Bahrain, a subsidiary of Solidarity Group Holding, provides a range of Sharia’h compliant protection products. 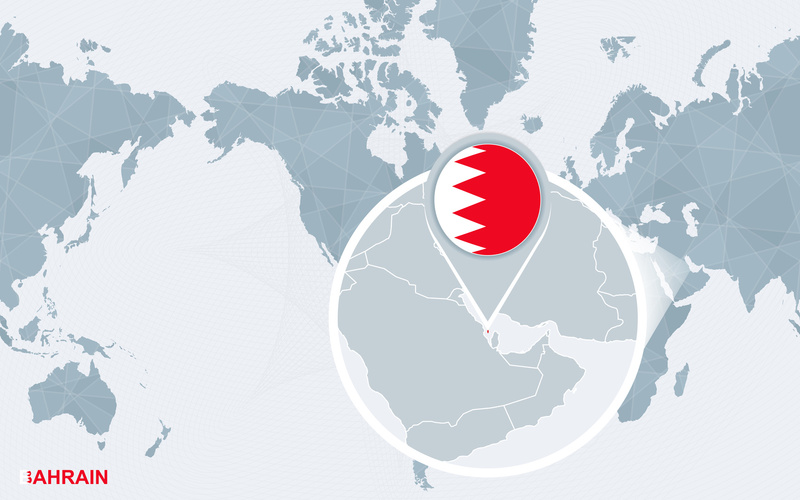 Solidarity Bahrain was founded in 1976 and is based in Manama. TCS says this deal is its second core insurance win in the Middle East in less than six months. In one of those moments that make you shake your head in utter disbelief, TCS doesn’t mention the name of the other “win”. It was Bahrain-based SNIC Insurance (formerly known as Saudi National Insurance Company). There are no more details about the selection. There are no interesting quotes to share. This month alone, TCS has been busy. In an exclusive, Citi chose the TCS Bancs core platform for an overhaul of its consumer banking systems, it is believed. At the first stage, the bank is testing the platform in Singapore. The Central Bank of Kuwait became operational on the TCS Bancs platform. As FinTech Futures understands, the central bank embarked on this IT infrastructure systems upgrade around five years ago, in 2013, when the selection was announced. In addition, Emirates NBD picked TCS Bancs for Payments as its core processing platform to standardise operations across India, Egypt, Saudi Arabia, Singapore, UK and its home market, the UAE.